Impeccable professional integrity and a reputation for providing exceptional service have contributed to her tremendous success in this the real estate industry. Darcy’s business philosophy is to effectively represent Buyers and Seller s in the ultimate execution of real estate transactions involving the sale or acquisition of properties while consistently upholding the highest ethical and professional standards of the real estate industry and painstakingly maintaining total discretion and confidentiality to maximize her clients’ best interests. Darcy has maintained an unparalleled level of client satisfaction through extensive knowledge of the market and through her commitment to serve her clients needs. Darcy is dedicated to a philosophy of integrity, excellence and personal service. She is a graduate of the Real Estate Institute and currently holds a Broker’s license and serves on the local Tulare County Association of Realtors board and volunteers for several local committees. 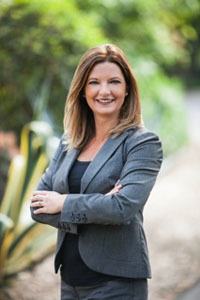 She is a member of the National Association of Realtors, California Association of Realtors, San Luis Obispo Association of Realtors as well as Fresno County Association of Realtors. Darcy and her husband currently reside in Tulare County and are raising two beautiful children. 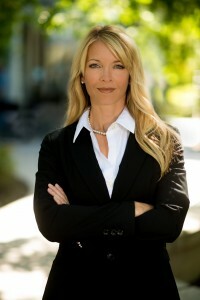 Cindy is experienced in guiding clients through the experience of buying and selling real estate. She believes honesty, integrity and fairness are the cornerstones of running a successful business and serving clients. Her objective is to work diligently to assist you in meeting your real estate needs and to get you the most out of your investment. Cindy possesses a keen sense for demographics and market climates. She understands the importance of providing a truly personalized service to her clients and ensures she delivers the utmost attention every client deserves. Cindy’s passion, dedicated work ethic and honest bring higher standards to the real estate business. Born and raised in the Central Valley, Melany Gambini joins DS Realty with a high level of commitment to her community and her clients. 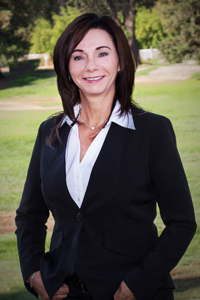 Because of her life long connection to Tulare County, she is an outstanding resource for her clients and their real estate needs. Melany is dedicated to finding the best possible fit for her clients and their real estate needs whether they are buying, selling or investing. Melany’s background in business and customer service provide her with the education and skills her clients desire and deserve and makes her your obvious choice when buying, selling, or investing in real estate. More importantly, her passion to help make her clients dreams come true brings light and clarity to her approach. Melany graduated from Cal Poly with an Agribusiness degree and a concentration in Marketing. After achieving a second degree and a license as a Registered Nurse, she has spent the last 10 years working at Kaweah Delta Hospital as a Post Natal Nurse providing education and care. Melany and Mark, her husband, and their three children live in Visalia. Mark is a teacher at Mission Oak in Tulare and the children attend elementary and middle school in Visalia.